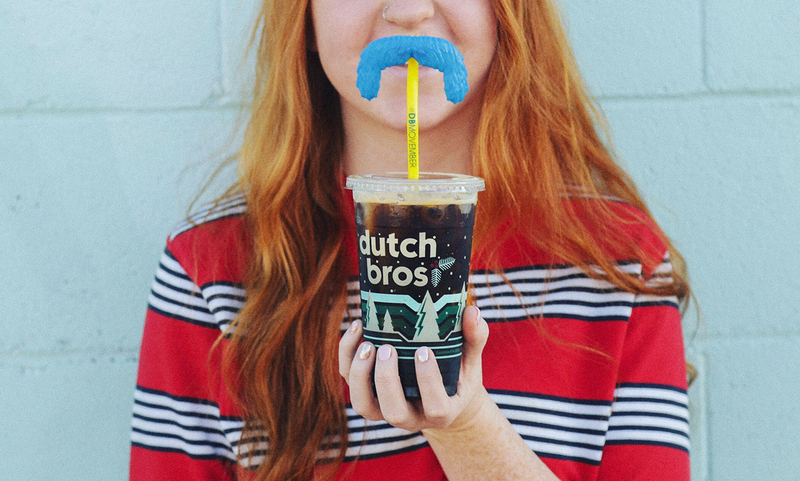 It’s been an amazing Movember thus far – so many movers, hosters, growers, and even more moustaches… and that’s just the way we like it. We love moustaches; in fact, we love them so much that we put them on a lot of things – just shy of excessively. 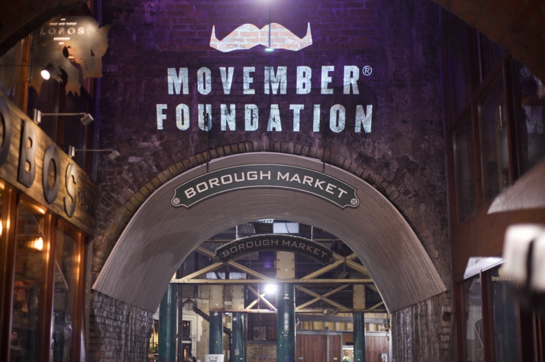 The Movember Foundation has worked hard to turn the moustache into a beacon of hope for men’s health. 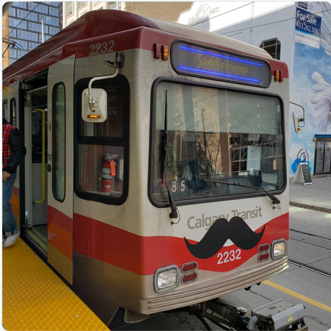 It’s our calling card; a moustache here and there means we’re changing the face of men’s health everywhere in the wild… even on inanimate objects. We all know how jovial, green, and gigantic the Green Giant is, but his moustache is one of the best and greatest we have ever seen. 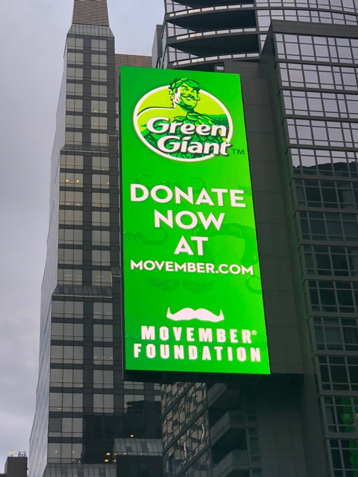 He took his Mo to NYC’s Times Square amongst other places around the country this month. 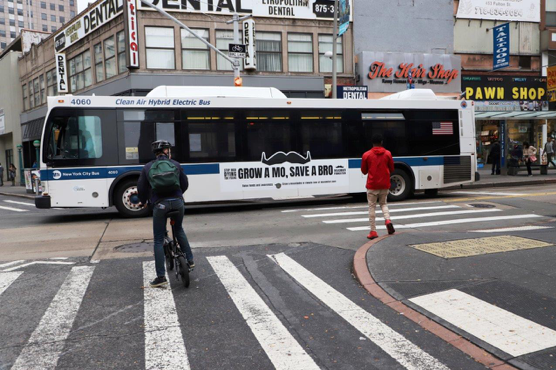 NYC MTA buses toured the streets of the five boroughs with a Movember message to millions of New Yorkers: Grow a Mo, Save a Bro. 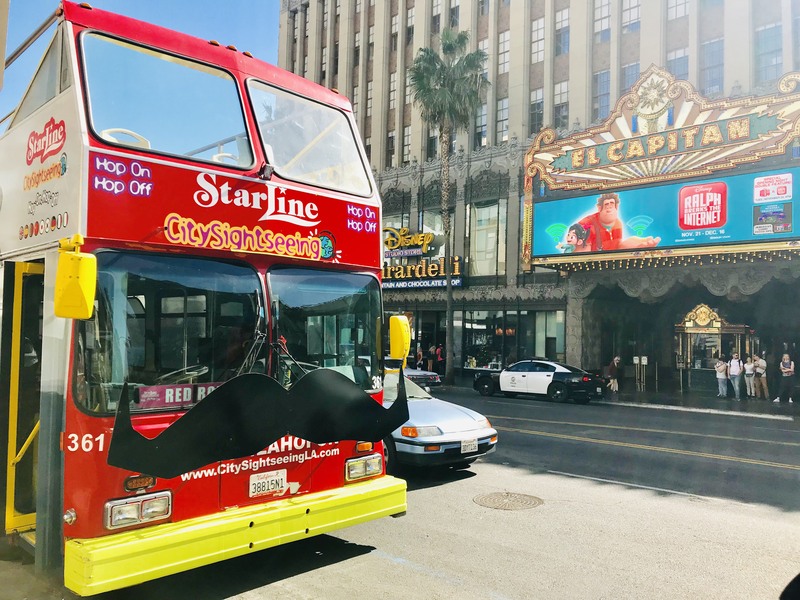 The Starline Tour buses stole the show with their eye-catching moustaches. With moustaches like these, who needs celebrities? 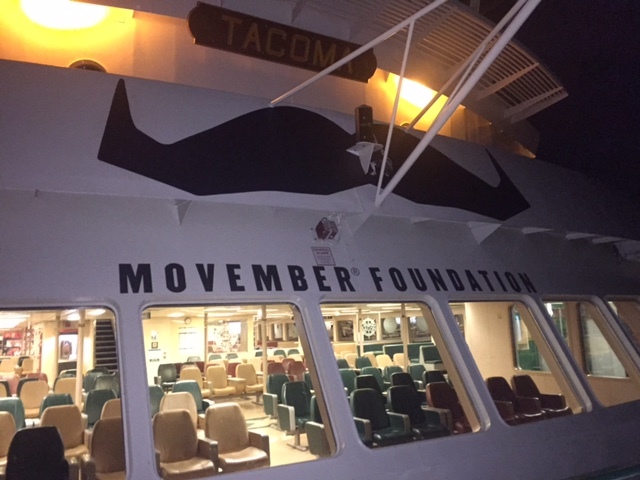 The Washington Ferries showed off their new moustaches across Puget Sound. 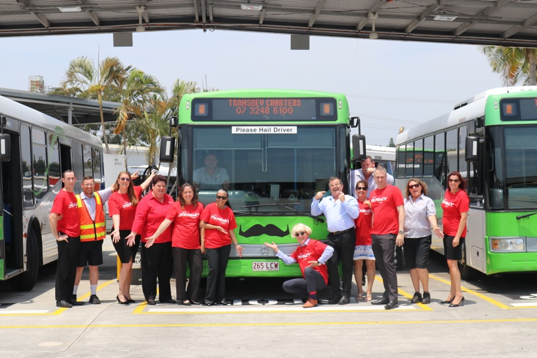 2018 has confirmed that vehicles need moustaches – it’s just patently obvious. Our Australian Mo’s have provided some of the best evidence to corroborate this claim and some other choice favorites. The Melbourne City Loop train brandished a sliver stache, adding some elegance and sophistication to the morning commute. This train now looks like a butler. 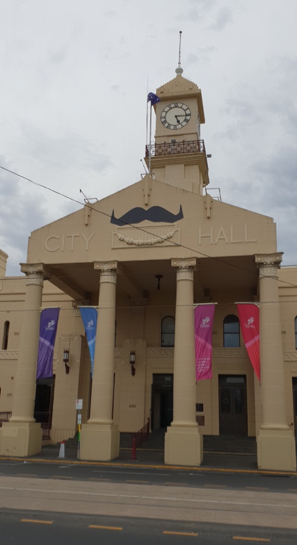 Everyone loves moustaches on buildings, of course, but this moustache on the Richmond Town Hall building is top drawer. An iconic Movember moustache fit nice and snug above a smiley-looking protrusion, and we love it. 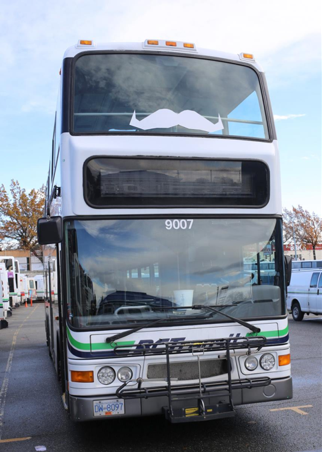 The buses and trains of British Columbia and Calgary trudged through their snowy landscapes to spread awareness and change the face of men’s health. This year, Movember partnered with the NHL and their Hockey Fights Cancer initiative to raise awareness for prostate cancer and testicular cancer. 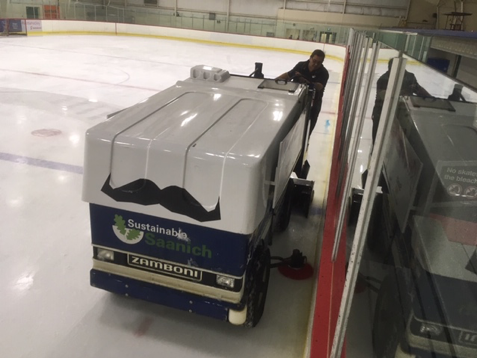 So what better way to celebrate our combined efforts than with a moustache on a Zamboni? 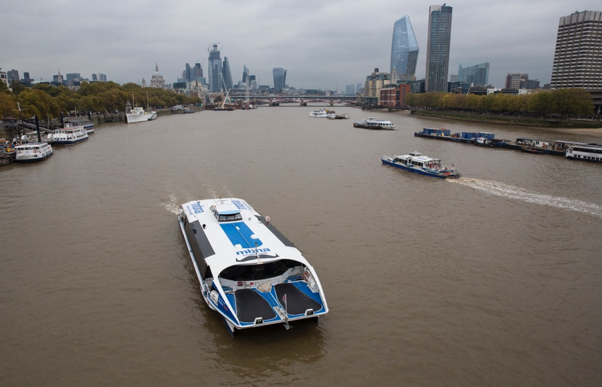 The River Thames has been commonly referred to as "liquid history,” and now, Movember’s moustache has chronicled its own place upon the RiverBuses of London. Moustache light projections are among some of our favorite mediums by which people may find moustaches in the wild. 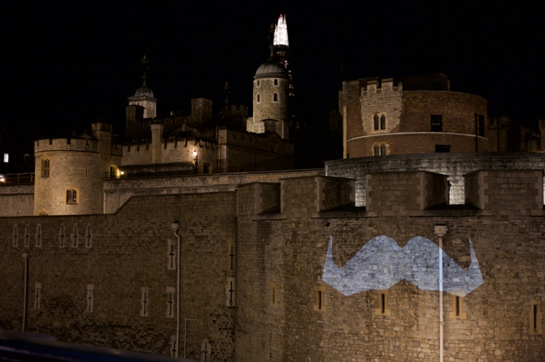 Patrons of the Borough Market and visitors of the Tower of London were treated with a moustache light show (the best kind of light show). 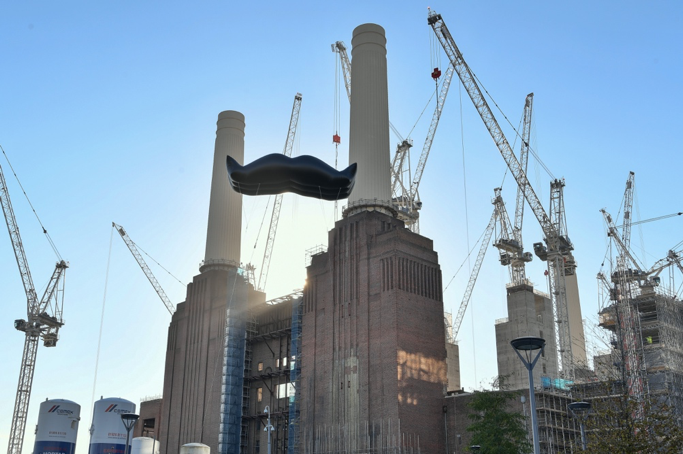 Where once a pig balloon did hang in the wind, the Battersea Power station now welcomes a new moustache balloon for all to see among its iconic chimneys. 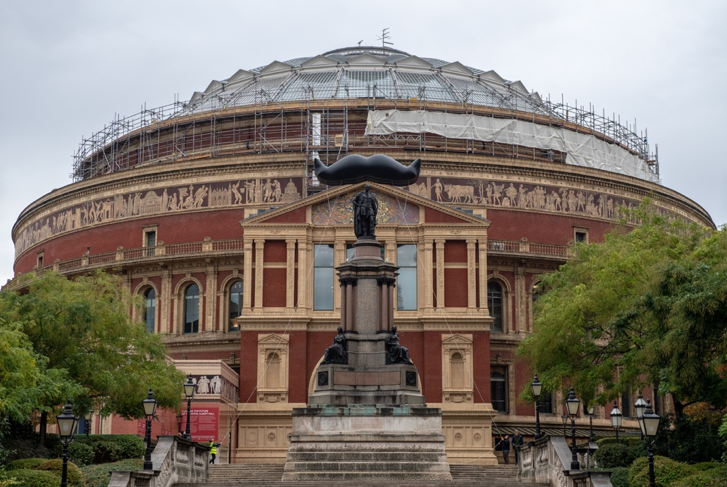 It was a tremendous honor for Movember when officials of the Royal Albert Hall hoisted a moustache balloon above the Great Exhibition Memorial statue.